Kiefer Sutherland Network — On Set of 24: Live Another Day! On Set of 24: Live Another Day! I am not a fan of candid/paparazzi photos of celebrities, however, I will add photos of Kiefer taken while he’s on set, whether it be a movie or a TV show. I’ve added over 50 high quality photos of Kiefer from yesterday filming 24: Live Another Day in London! A huge thanks to Laura for the photos 🙂 I hope you all enjoy and be sure to check back for more set photos as they continue shooting! 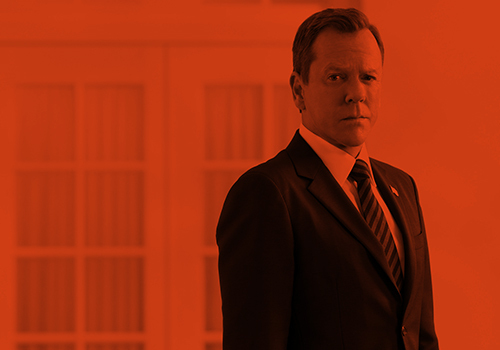 I for one cannot wait until Jack Bauer is on my TV again! This entry was posted by Courtney on Thursday, January 23rd, 2014 at 10:25 pm. It is filed under 24: Live Another Day, Photos. You can follow any responses to this entry through the Comments Feed. Home Projects Television 24: Live Another Day On Set of 24: Live Another Day!